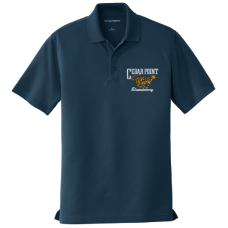 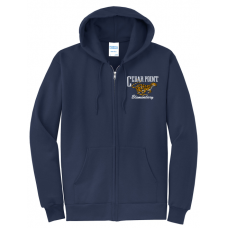 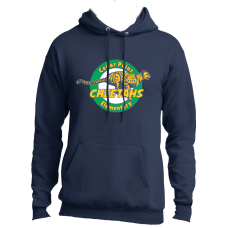 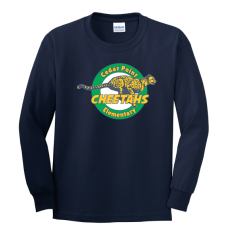 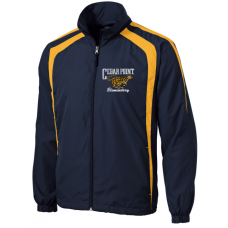 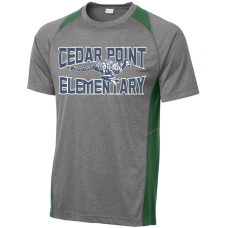 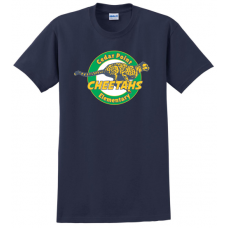 2018 Online Store for Cedar Point Elementary Spirit Wear. 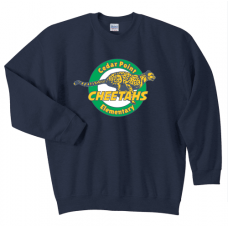 Store closes at Midnight on Sept 30th, 2018. 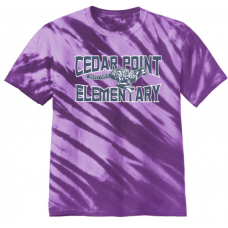 All items will be delivered at one time and handed out by homeroom teacher, beginning during the week of Oct 15th. 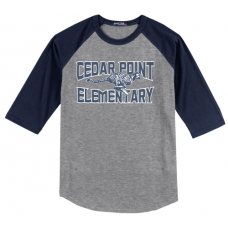 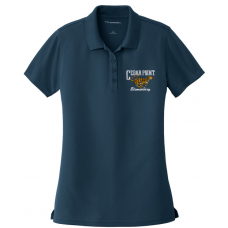 Cedar Point 2018 Spirit T-ShirtA high quality 100% cotton t-shirt that is both durable and comfortab..
Cedar Point 2018 Spirit Longsleeve ShirtA high quality 100% cotton longsleeve t-shirt that is ..
Cedar Point 2018 Spirit Crewneck SweatshirtA high quality 50/50 Cotton/Poly Crewneck Sweatshirt that..
Cedar Point 2018 Spirit HoodieA high quality 50/50 Cotton/Poly Hooded Pullover Sweatshirt that is bo..
Cedar Point 2018 Baseball Sleeve ShirtVintage heathered fine jersey60/40 combed ringspun cotton/poly..
Cedar Point 2018 Wicking T-ShirtExtra color at the neck and sides with exceptional breathability, mo..
Cedar Point 2018 Spirit TyeDyeA high quality 100% cotton TyeDye shirt that is both durable and comfo..
Cedar Point 2018 Full-Zip Embroidered Hoodie8oz 50/50 Cotton Poly Full Zip Hoodie in NavyEmbroidered..
Cedar Point 2018 Spirit Women's PoloOur durable, moisture-wicking Dry Zone polo—now with UV protecti..
Cedar Point 2018 Spirit Men's PoloOur durable, moisture-wicking Dry Zone polo—now with UV protection..
Cedar Point 2018 WindbreakerA lightweight top layer, this water-repellent jacket takes on unpredicta..